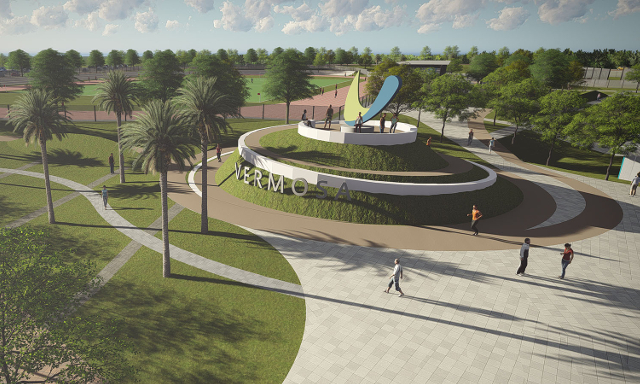 Ayala Land continues to redefine suburban living through Vermosa — a master planned community that thrives in fueling one’s passion for a healthy and active lifestyle. 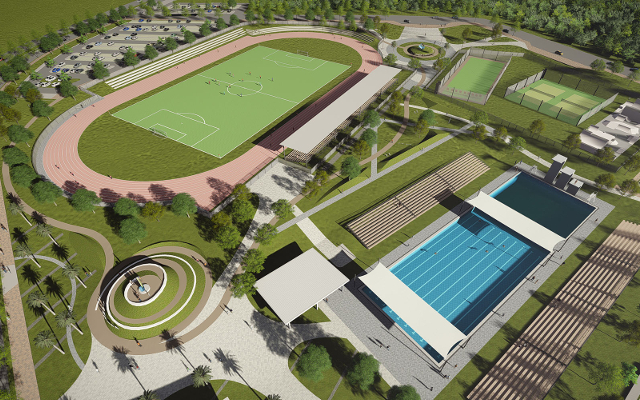 With over 700-hectares, Vermosa is currently the fourth largest mixed-use estate of Ayala Land Inc. It will be home to 6,000 households that highlight the diverse living options with the presence of four of ALI’s residential brands – Ayala Land Premier, Alveo, Avida and Amaia. 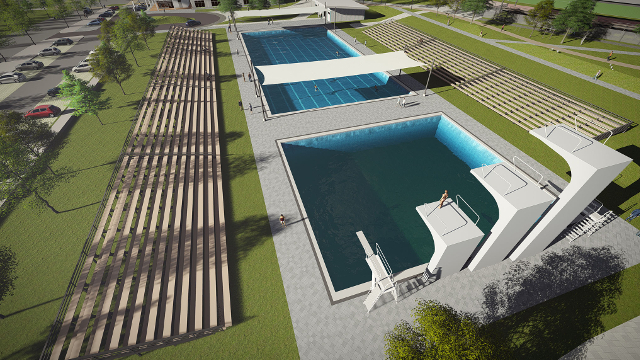 To complement the diverse lifestyles each brand offers, Vermosa is also set to debut the Vermosa Sports Hub. 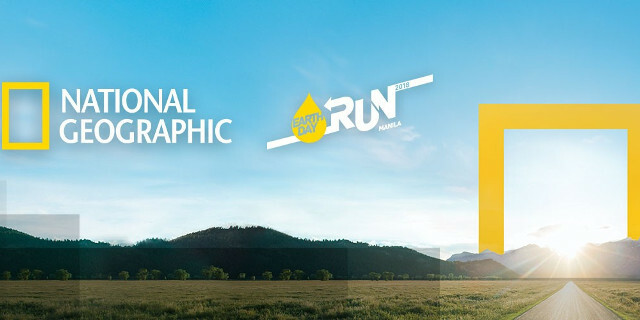 National Geographic Earth Day Run Year 9 presents the fun run category (3K), paving the way for more Eco Warriors to participate and champion the environmental causes they believe in. 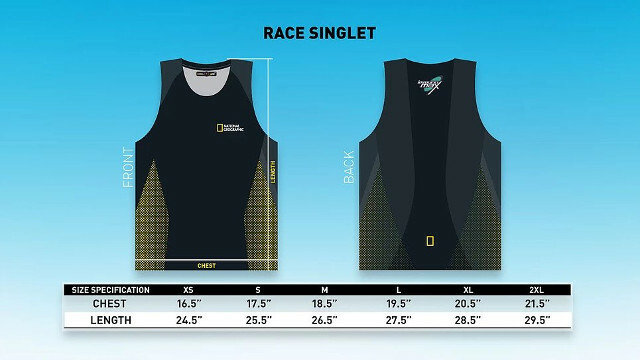 In addition to the fun run category, Nat Geo will host a series of running clinics for elite 21K runners four weeks prior to the main event to better condition the physiques of each marathoner participating in the run. Join us, as we run towards the betterment of our planet on April 22, 2018 (Sunday) at the SM Mall of Asia Grounds. 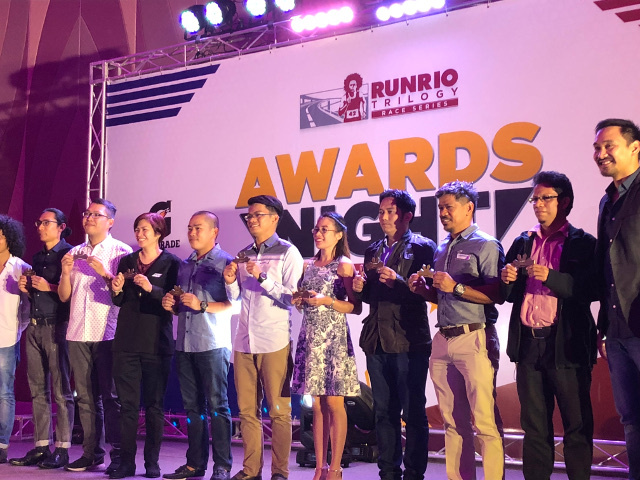 RUNRIO Events, Inc., the country’s premier organizer of running events, recently held the RUNRIO Trilogy Awards at the Grand Ballroom of the Okada Manila in Pasay City. The main highlight of the event is the RUNRIO Trilogy Awards. This is intended to recognize the last year’s runners who completed the 2017 RUNRIO Trilogy Series where they completed the three-leg race series namely, 21k, 32k, and 42k that happened last June 25, August 31 and October 1, respectively. The awards will not only recognize the participants but will also honor the fastest and the oldest finishers. All awardees will receive a limited edition medal hanger. 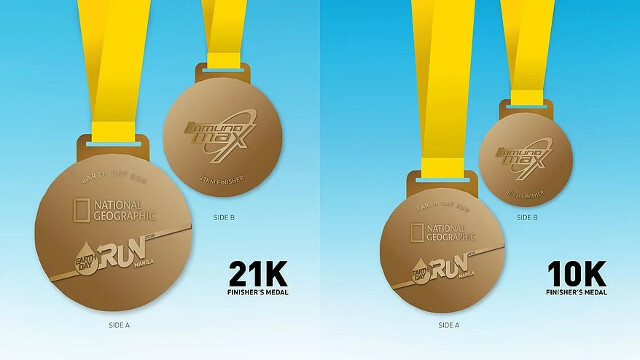 “The RUNRIO Trilogy Awards is our way of showing our appreciation to all those who participated and gave everything they’ve got fueled by their #HeartToFinish strong,” said Andrew Neri, RUNRIO Events, Inc. Managing Partner. Moreover, the evening will also be an opportunity for RUNRIO to present YesPinoy Foundation with a PhP500,000.00 donation. 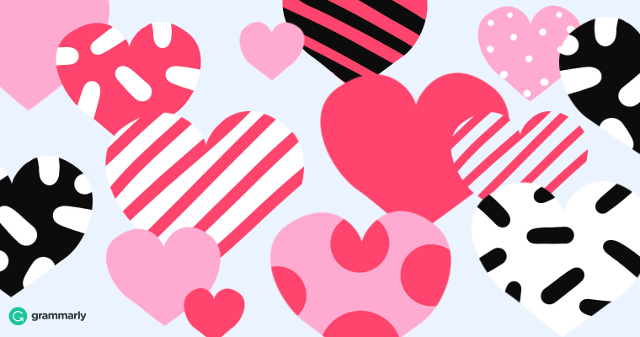 Founded in 2009, the foundation in partnership with Taclob, produces emergency bags made by survivors of Typhoon Yolanda. The aim is to provide hooded cloak backpacks with emergency kits and learner’s materials to young people in vulnerable public schools particularly those in areas affected by Typhoons. 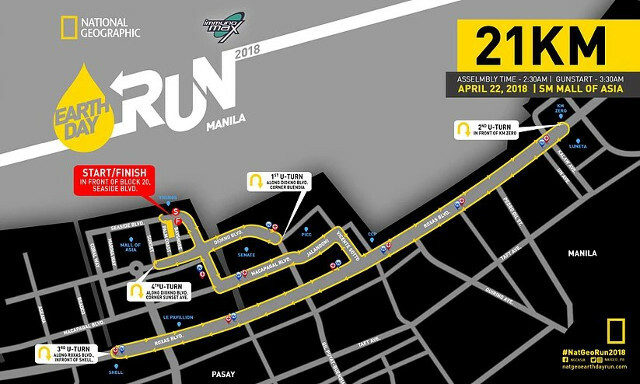 Aside from the Trilogy Awards, RUNRIO also announced the scheduled of races for 2018 as the RUNRIO Trilogy Race Series expands its presence in Cebu. 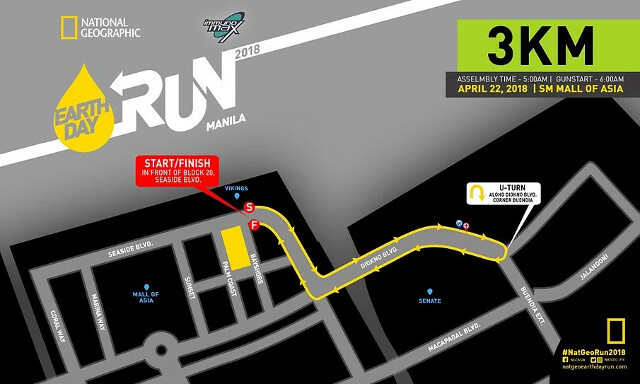 This year, the first leg of the race series will be held on March 4 in Cebu and on March 18 in Manila. The second leg will be in Cebu this time on May 6 and again in Manila on June 3. The last leg will be on August 19 and again on September 23 in Cebu and Manila, respectively. Running enthusiasts can also look forward to more exciting running activities in store for everyone. First is the 5k Family Run. For this race, teams must consist of two adults and two kids. Each kid must be 15 years or below to qualify. The 5k Barkada Run, on the other hand, is open to four adults each of whom must be 16 years of age or older. There is also the 10k Buddy Run which, is also for participants 16 years old and above. As an added incentive for runners, participants who register in groups are entitled to a substantial discount on the registration fees. 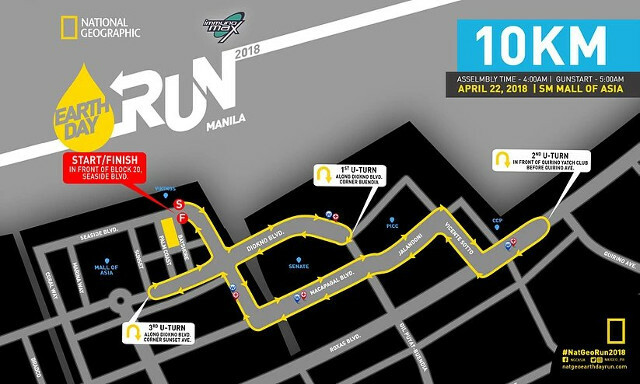 The RUNRIO Trilogy was made possible by its other partners, namely, Gatorade, Maynilad, Garmin, SM Mall of Asia, Nyxsys, Inside Manila, Fitbar, KitKat, Efes, Nizoral, Salonpas, and Milcu Deodorant Powder. For more information on the registration fees and the online registration schedule, visit www.runrio.com. The country’s number one fun-run organizer - Color Manila, which kick started 2018 with its successful CM Paradise Run campaign last month, is gearing up for another massive ‘concept fun-run’ on February 24, 2018, at McKinley West in Taguig City, with CM Blacklight Run, co-presented by Brother International Philippines. 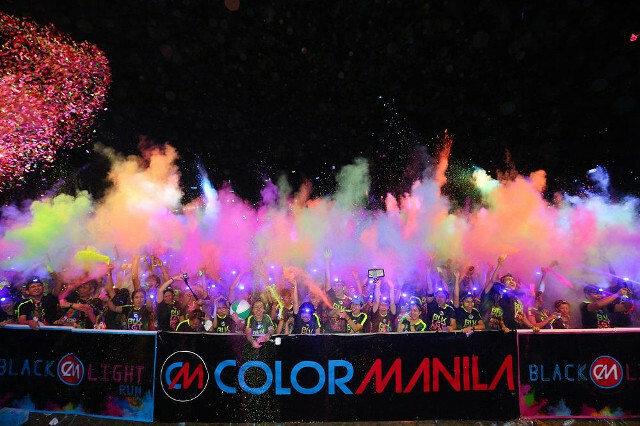 CM Blacklight Run will be ColorManila’s first night run for 2018, and will be first of a series for this year, which will be held in various cities nationwide. 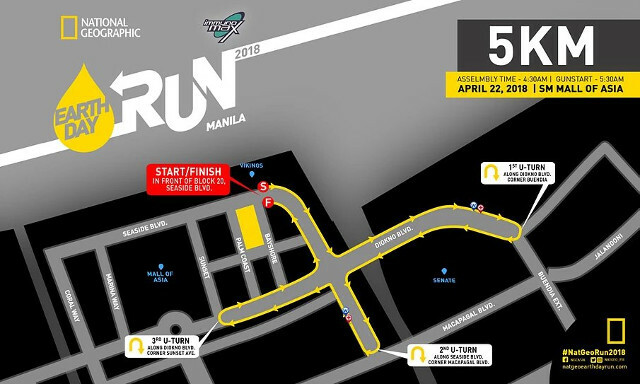 Cordero continues, “Participants can choose from 3 race finishes - 3K, 5K, and 6.5K; while they have 3 race categories or kits to choose from - Deluxe, Rockstar and VIP. 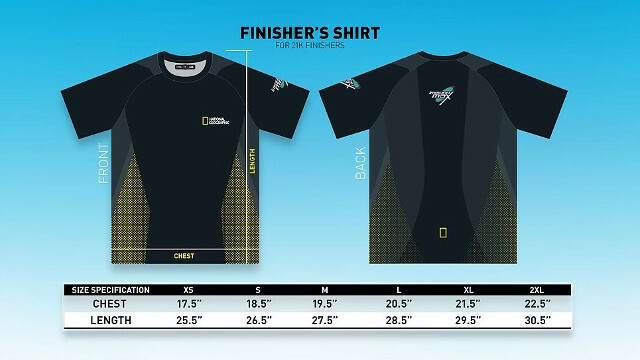 Deluxe is priced at Php950 and includes a drifit shirt, headlamp, race bib, color packet and a finisher’s medal. While the Rockstar Kit, which is priced at Php1500, comes with a drifit shirt, headlamp, race bib, color packet, finisher’s medal, drawstring bag and a foldable water bottle.